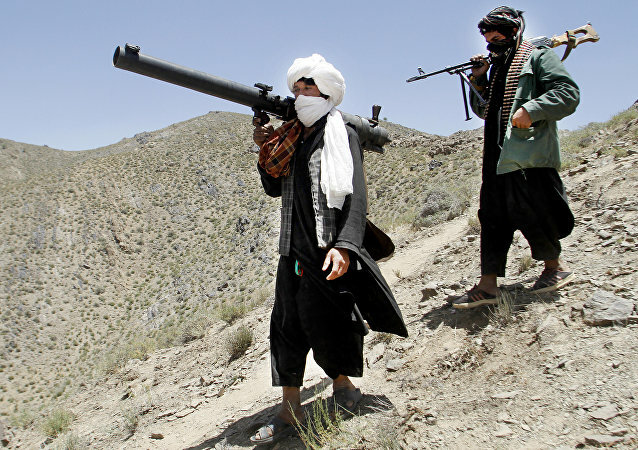 A rally commemorating one of Afghanistan's Shiite minority leaders, Abdul Ali Mazari, at a stadium in Kabul, was disrupted when the crowd was bombarded with mortars during a speech given by Afghanistan's Prime Minister Abdullah Abdullah, Afghan television reported. MOSCOW (Sputnik) - The number of injured in a bomb explosion in the Green Village area of the Afghan capital, Kabul, on Monday, has risen to 90, including 23 children, the Tolo News television reported, citing Interior Ministry deputy spokesman Nasrat Rahimi. MOSCOW (Sputnik) - At least three people were killed and 44 sustained injuries in Kabul as a residential building caught fire on Thursday night, the spokesman for the Afghan Ministry of Public Health said. 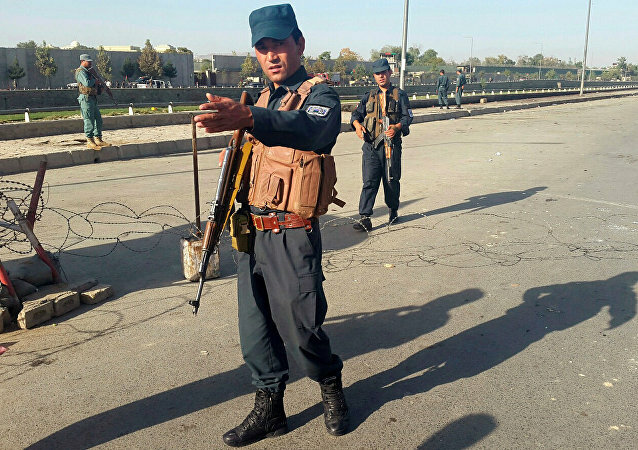 A car bomb exploded not far from Afghanistan's Ministry of Public Works in Kabul; the incident was followed by gunfire, the country's Interior Ministry said on Monday. 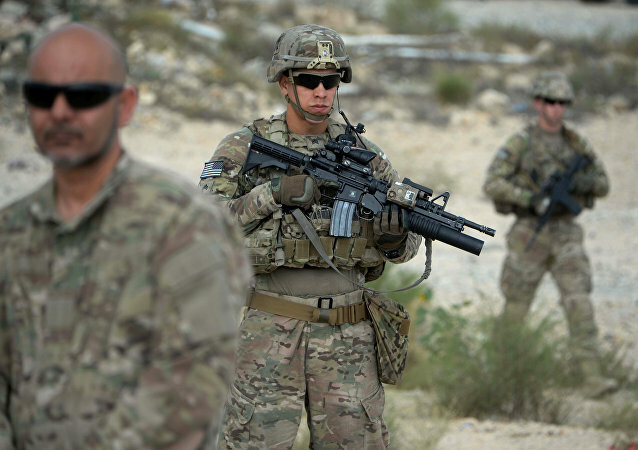 MOSCOW (Sputnik) - At least eight soldiers were killed and ten others captured by the Taliban after an attack on a military base in the Bala Baluk district of Afghanistan's province of Farah, the Pajhwok news agency reported Sunday, citing local officials. 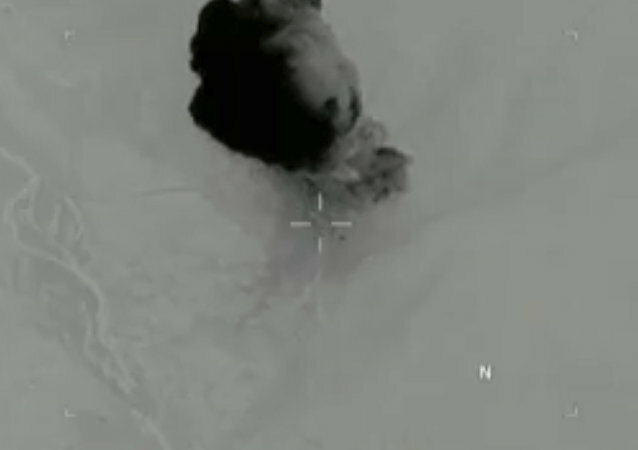 The country has recently been shaken by a new wave of explosions in various provinces amid an ongoing standoff between the country's military forces and the Taliban*. A suicide bomb attack near a prison in Afghan capital of Kabul has killed at least seven people and injured five, local media reported. At least 6 people were injured in a suicide bomb attack in front of the headquarters of Afghanistan's election commission office in Kabul early on Monday, AFP reported, citing local officials. 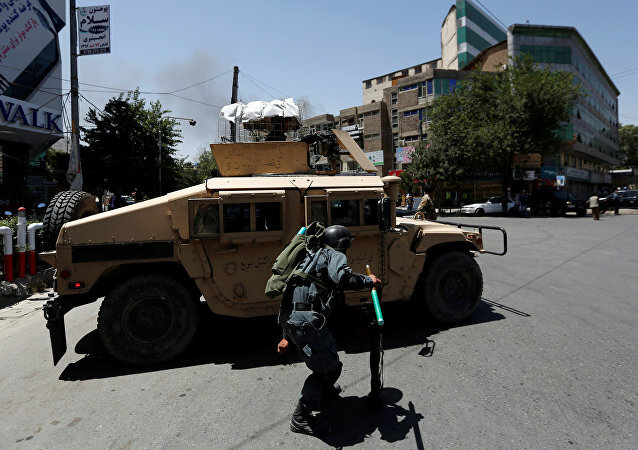 KABUL (Sputnik) - Security in the Afghan capital is gradually improving, Kabul Governor Mohammad Yaqub Heidari told Sputnik, adding that a number of effective measures to protect residents will be implemented in the near future. 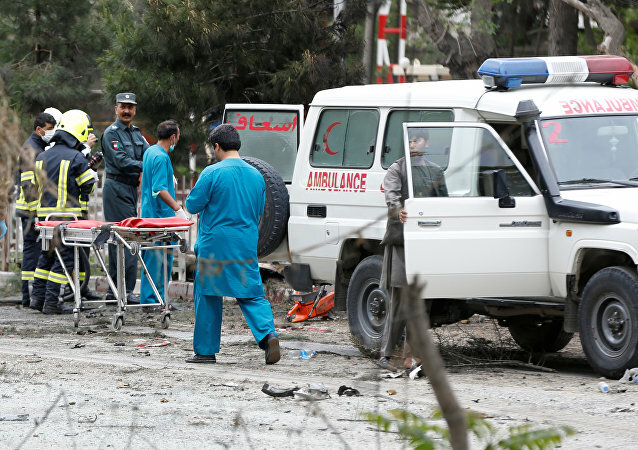 MOSCOW (Sputnik) - At least three people were killed and 14 others were injured in a bomb attack in Afghanistan's capital of Kabul, the TOLOnews broadcaster reported, citing the country's police forces.